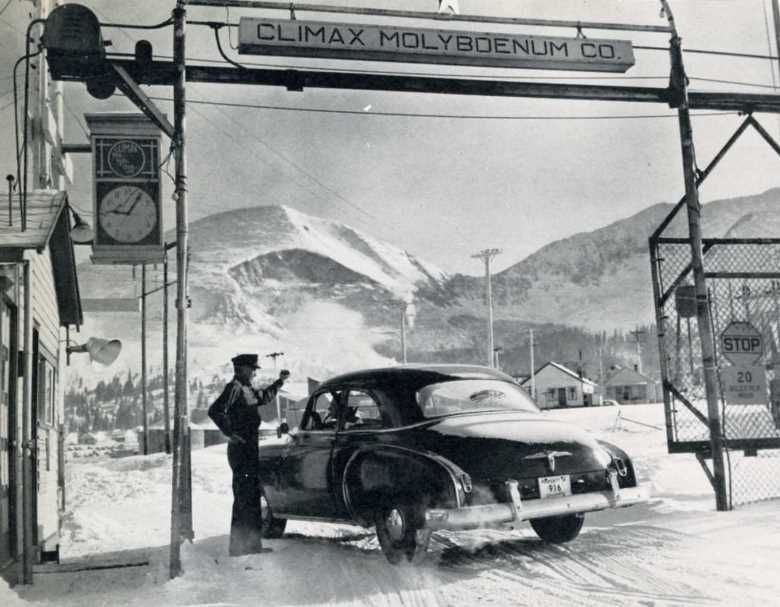 The Climax Molybdenum Company donated the land for a high altitude observatory in Climax, Colorado, where University of Colorado weather observers encountered Arctic-like blizzards. Sure looks like frosty conditions! Been there! 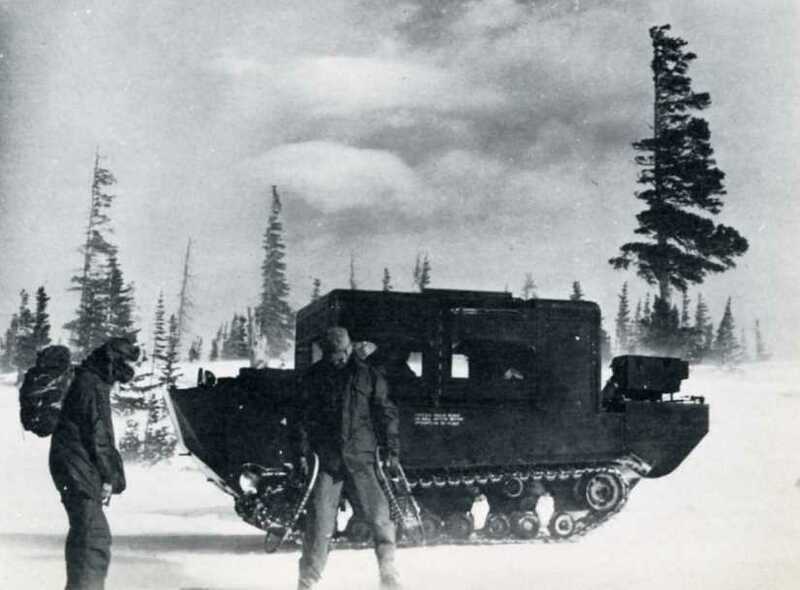 Used to off-road from Highway 91 which passes through Climax. The trips always seemed to end a little too quickly. Or, as guys say, “perfect timing”. Well I sure can’t top your remark Kerby. So I won’t even try. I think I can hear Paul McCartney singing “Spies Like Us” but it’s very vague. Yes. That was in the soundtrack, Kerbey. And it was ‘Stripes.’ I had to look it up, movie guy that I am. Oh, I was thinking of the snow scene in Spies Like Us. Now I’ll have t revisit Stripes.